The Outlet Collection Riverwalk New Orleans is located in Louisiana, city New Orleans. 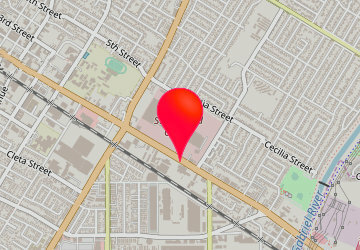 Shopping mall has over 104 stores and address is: 500 Port of New Orleans Place, New Orleans, Louisiana - LA 70130. The Outlet Collection Riverwalk New Orleans info: address, gps, map, location, direction planner, store list, opening hours, phone number.